Another new/old 8 x 10 print that arrived today, the 2nd of February 2017. On the back it is rubber stamped Memphis Tennessee COMMERCIAL APPEAL and the date written in pencil is April 23, 1939, 3 years prior to the REESE being sold and her hull recycled to built the towboat I.A. O'SHAUGNESSY. The photo was taken at a tilted angle and the cropping on the east & west was very close to the bow and stern of the REESE. I plumbed up the photo during scanning then expanded sky, shore line and water in the river on the left and right sides to give the boat breathing room then cropped in above and below to give the picture a wider aperture. All original images are scanned at a high resolution to enable restoration then upon completion they are reduced for display here. Worked on the Arkansas and White rivers. 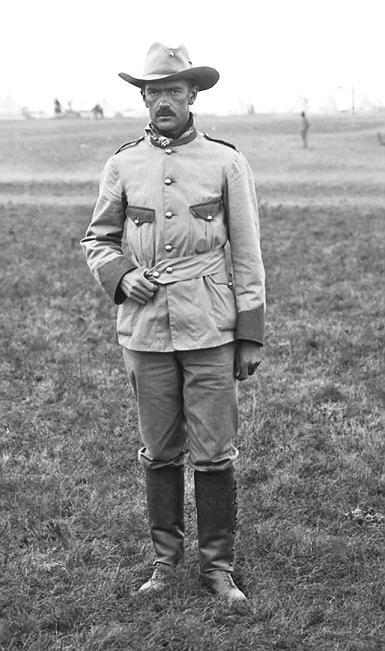 In 1906 the C.B. REESE went up the Arkansas River to clear away wrecks of boats destroyed by Confederates in the Civil War. Most wrecks were about 65 miles south of Pine Bluff, Arkansas. The loot included many cannon and a fair cargo of brass and copper. A whistle, made from brass, was later put on the C.B. REESE and stayed with her until her end. The boat wrecks removed were largely old packets, including the CEDAR RAPIDS, BRACELET, DISPATCH, ONLY CHANCE and BIG HORN.The C.B. REESE was working in the upper White River in 1927 and because of the failure of a railroad bridge at Georgetown, was forced to stay there two years, she got back out in March, 1929. In 1942 she was sold and taken to Slidell, Louisiana where her hull was used to build the towboat I.A. O'SHAUGNESSY. My best guess for the identity of the steamboat that Cap't Blaske was aboard is the MAJESTIC, which fills the bill in the attached La Crosse photo, with the same unusual styling of the front of the pilot house and the first two visible letters "M" & "A" corresponding as well. 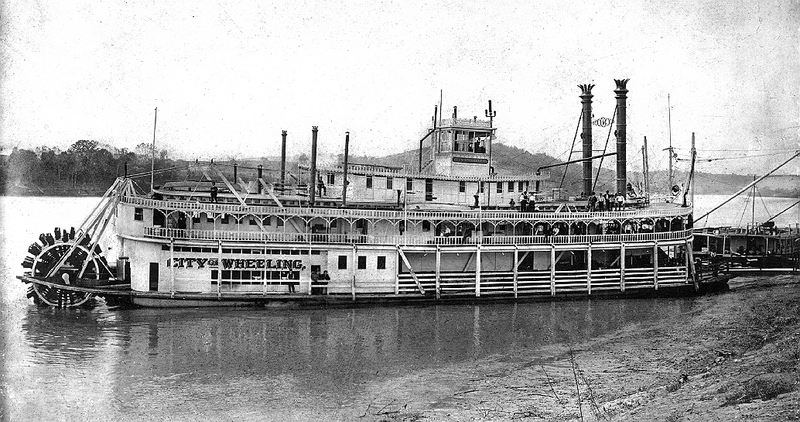 Converted into an excursion boat in 1915 and renamed the MAJESTIC. On her main deck was a miniature scenic railroad and a merry-go-round. She ran New Orleans to the upper Mississippi. Burned in winter quarters on the Illinois River in May, 1922. The following news item describes how Captain Blaske salvaged a sunken steamer named JEFFERSON at Alton in 1930 but so far I haven't found any additional background on a boat by that name that sank in 1928. 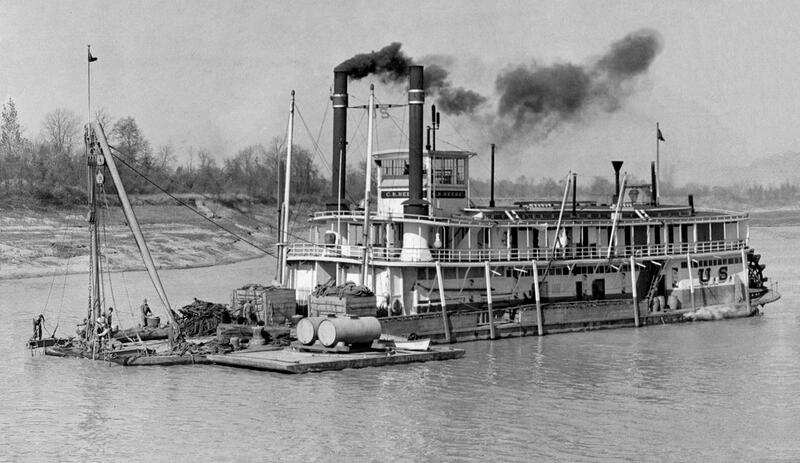 The extreme low water In the Mississippi which in some instances this dry season has caused navigating difficulties has worked to the advantage of Captain H. C. Blaske of the Blaske Boat and Barge Co, of this city in that it has made it possible to salvage one of the engines of the old steamer JEFFERSON which was sunk at its moorings below the bridges here two years ago. 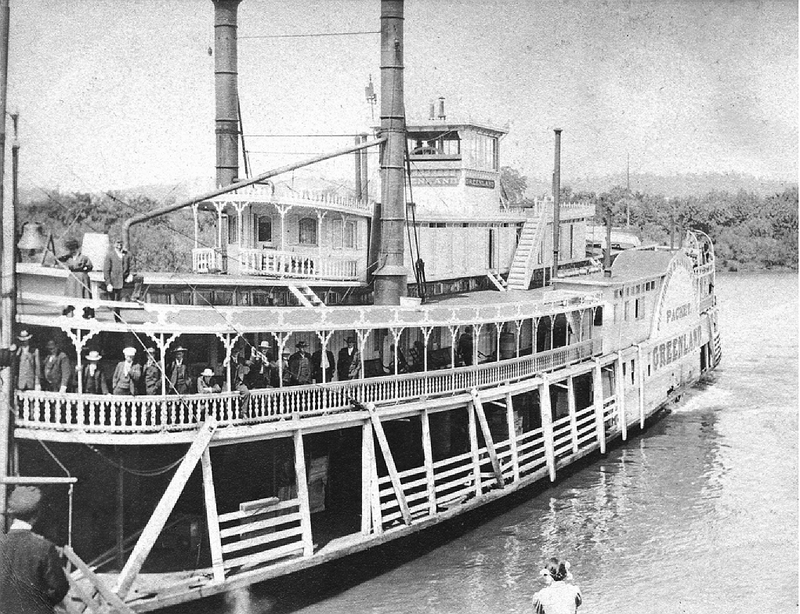 Captain Blaske purchased the JEFFERSON to dismantle her, and the sinking of the craft caused him little loss other than that he could not recover one of the engines. The boat had tilted as it went down, and the engine on the tipper side was removed without difficulty, but the other could not be reached. When the Mississippi got to the bottom stage of the season here last Saturday, Captain Blaske decided time was ripe to recover the engine that remained in the hull. Its value was not worth the employment of divers, but with the piece of machinery almost up to the water's surface at Saturday's stage, he contrived a scheme to loosen the engine from its fastenings which worked to perfection, and caused almost no expense. Size of the bolts was determined and then socket wrenches were attached to long rods. These were pushed down into the water, the bolts by which the engine was mounted were loosened, and a derrick boat lifted it out and landed it. He found the engine in good shape and says it can easily be reconditioned and made ready for many more years of useful service. 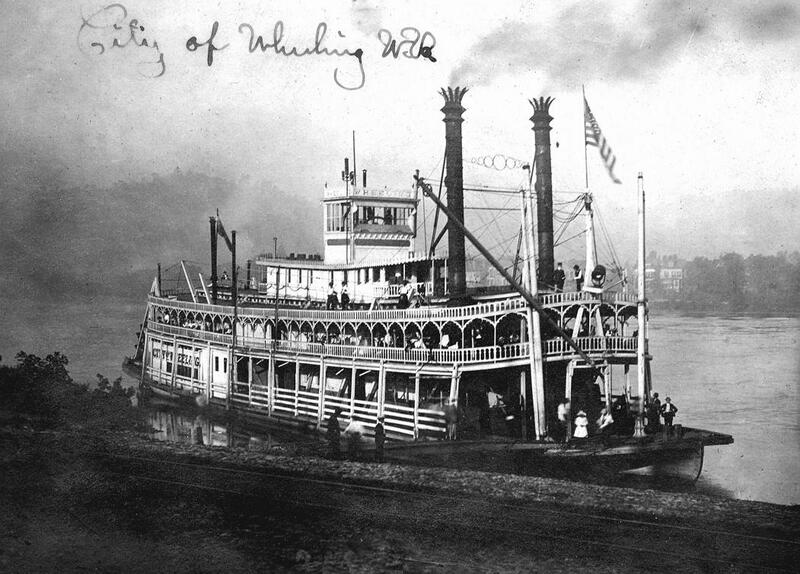 Two photos of the Steamer City of Wheeling. One is a little out of focus; the other was dark and murky but after scanning it I was able to improve the contrast and brightened it up. Michael Blaser said the perspective on it is especially good. Nice reference for a model maker to work from. Photo above is of the Steamer Greenland. Jim Hale believes that's Mary Greene to the right of the bell on the hurricane roof. Post marked July 1906. From a dealer in Sisterville, WV. 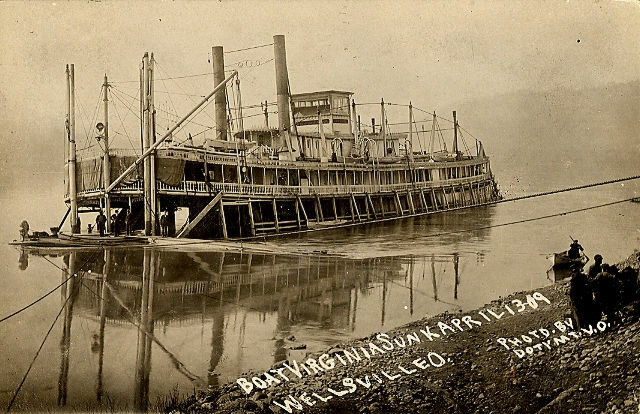 Self explanatory real photo card of the Virginia sunk at Wellsville, Ohio, April 13, 1909. Attached starboard view of the boat with the Presidential colors flying from the pilot house. 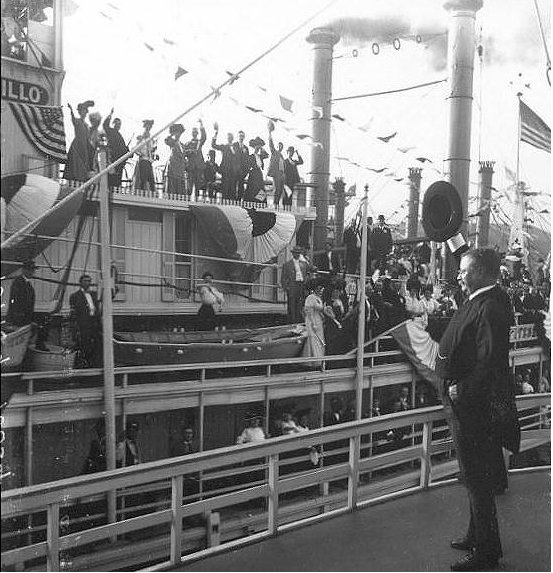 Also a photo of Teddy returning waves from passengers aboard the City of Saltillo which had pulled alongside the boat he was on. 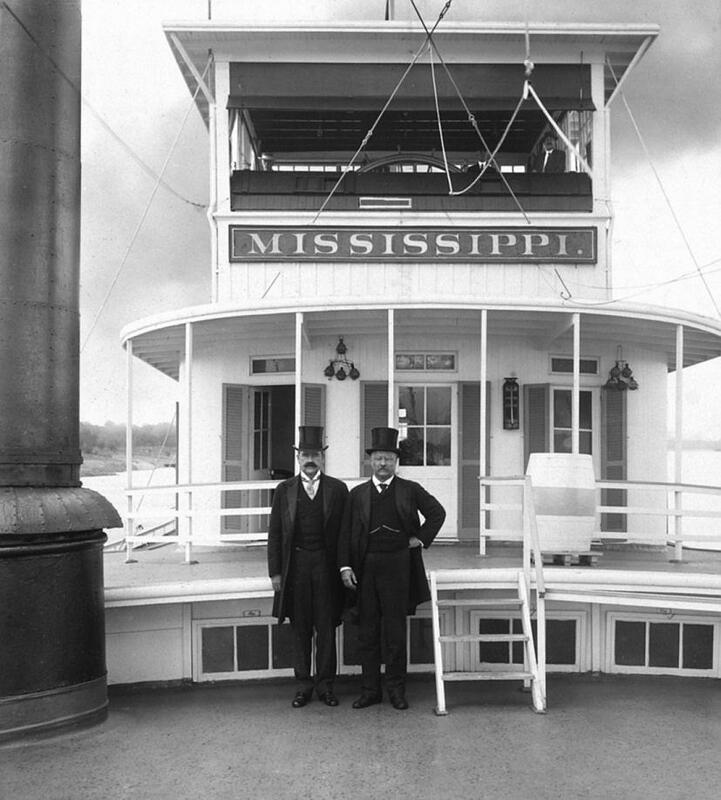 John McIlhenny (seen here with Teddy on the MISSISSIPPI in 1907) was a Louisiana boy and son of the inventor of Tabasco sauce. McIlhenney was promoted to liutenant in Teddy Roosevelt's Rough Riders after "claiming" to have saved T.R. from a sniper's bullet. I put quotes around the word claiming because that's what McIlhenny's biography says. It seems to cast some doubt on this distinction. Here's a letter from Teddy to his son which makes a nice caption for the picture. From reading this it seems that T.R. may have confused the "Texas" with the pilot house. 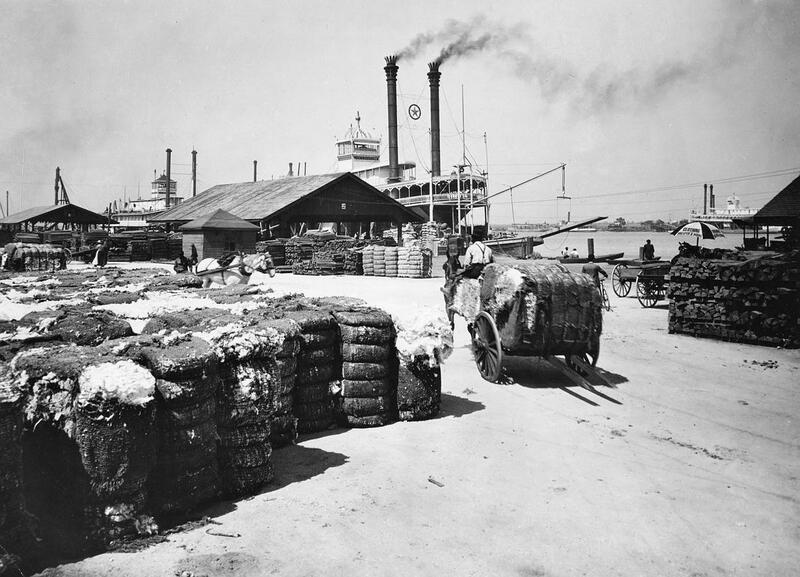 On Board U. S. S. Mississippi, Oct. 1, 1907. I am now on what I believe will be my last trip of any consequence while I am President. Until I got to Keokuk, Iowa, it was about like any other trip, but it is now pleasant going down the Mississippi, though I admit that I would rather be at home. We are on a funny, stern-wheel steamer. Mr. John McIlhenny is with me, and Capt. Seth Bullock among others. We have seen wild geese and ducks and cormorants on the river, and the people everywhere come out in boats and throng or cluster on the banks to greet us. October 4. You would be greatly amused at these steamboats, and I think you will like your trip up the Mississippi next spring, if only everything goes right, and Mother is able to make it. There is no hold to the boat, just a flat bottom with a deck, and on this deck a foot or so above the water stands the engine-room, completely open at the sides and all the machinery visible as you come up to the boat. Both ends are blunt, and the gangways are drawn up to big cranes. Of course the boats could not stand any kind of a sea, but here they are very useful, for they are shallow and do not get hurt when they bump into the bank or one another. The river runs down in a broad, swirling, brown current, and nobody but an expert could tell the channel. One pilot or another is up in the Texas all day long and all night. Now the channel goes close under one bank, then we have to cross the river and go under the other bank; then there will come a deep spot when we can go anywhere. Then we wind in and out among shoals and sand-bars. At night the steamers are all lighted up, for there are a dozen of them in company with us. It is nice to look back at them as they twist after us in a long winding line down the river. I've been corresponding for a while with singer and song writer Charlie Ipcar who is researching the history of steamboat songs and writing some new ones of his own. Charlie recently visited Avery Island and visited the archives of the McIlhenny "Tabasco" family. John McIlhenny is standing next to Teddy Roosevelt below the pilot house of the MISSISSIPPI that we have posted in my wing of the museum. In the caption we mention that there was some doubt as to whether McIlhenny saved Teddy's life when they were in the Rough Riders together during the Spanish American War. Shane Bernard, curator of the archives responded to Charlie's inquiry about that incident and it would be worth adding this to our caption to enlarge upon the story. 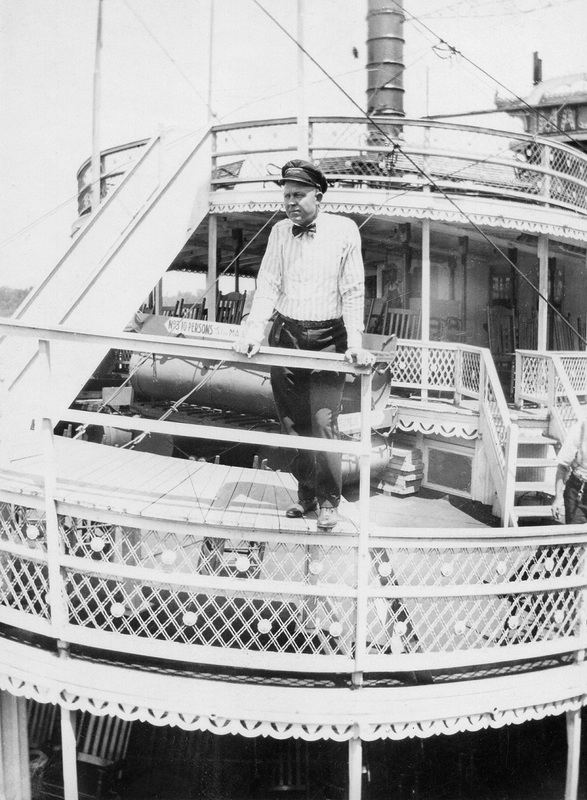 Also included is a photo of McIlhenny in uniform taken during the war in 1898 which is easily recognizable as the same gentleman standing next to Teddy aboard the MISSISSIPPI. Roosevelt says in his memoir that McIlhenny was promoted twice for "galantry in action"; but when I interviewed John's son, Jack, he told me that his father had saved Roosevelt's life, pulling him down just as a sniper took a shot at Roosevelt; and that the bullet made a hole in Roosevelt's hat; and that Roosevelt, disliking the idea of owing his life to someone else, convinced John not to reveal what had happened. Roosevelt was indeed appreciative, however, and certainly had a positive impact on John's career, inviting him to serve in his administration in Washington.